OMG Posters! 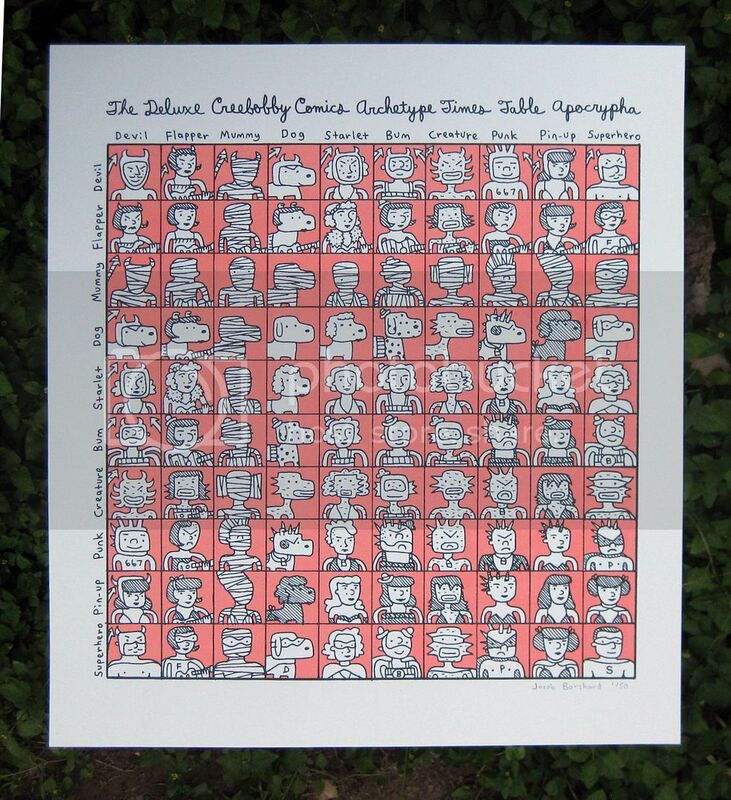 » Archive "Archetype Times Table 3" Art Print by Jacob Borshard - OMG Posters! 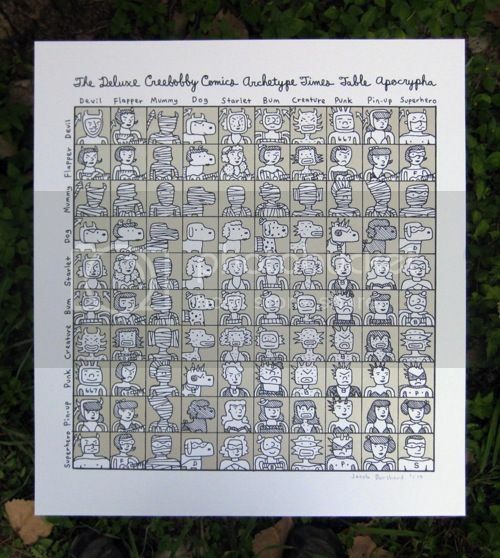 Jacob Borshard continues his Archetype Times Table series with a brand new print. “Archetype Times Table 3″ is an 18″ x 20” screenprint, has an edition of 50, and is $25. 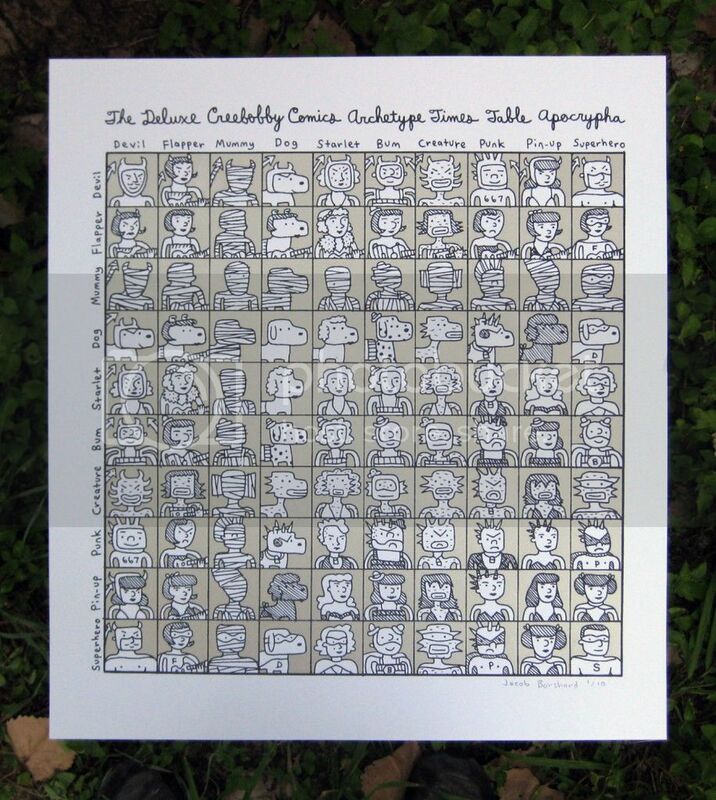 There’s also a variant with an edition of 10 for $35. While you’re there, don’t forget, today is the last day to preorder Rhys Cooper’s “Of Fur and Felt” print set. Visit NakatomiInc.com.